Spelman College seeks teachers/scholars dedicated to excellence in teaching and to the continued enhancement of the academic environment for students and colleagues. 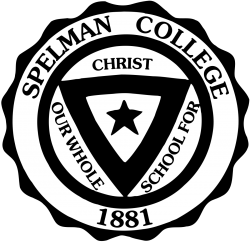 Founded in 1881, Spelman College is a private four-year liberal arts college located in Atlanta, GA. The oldest historically Black college for women in the United States, Spelman is a member of the Atlanta University Center Consortium and Atlanta Regional Consortium for Higher Education.